There are 6 posts tagged South Korea (this is page 1 of 1). 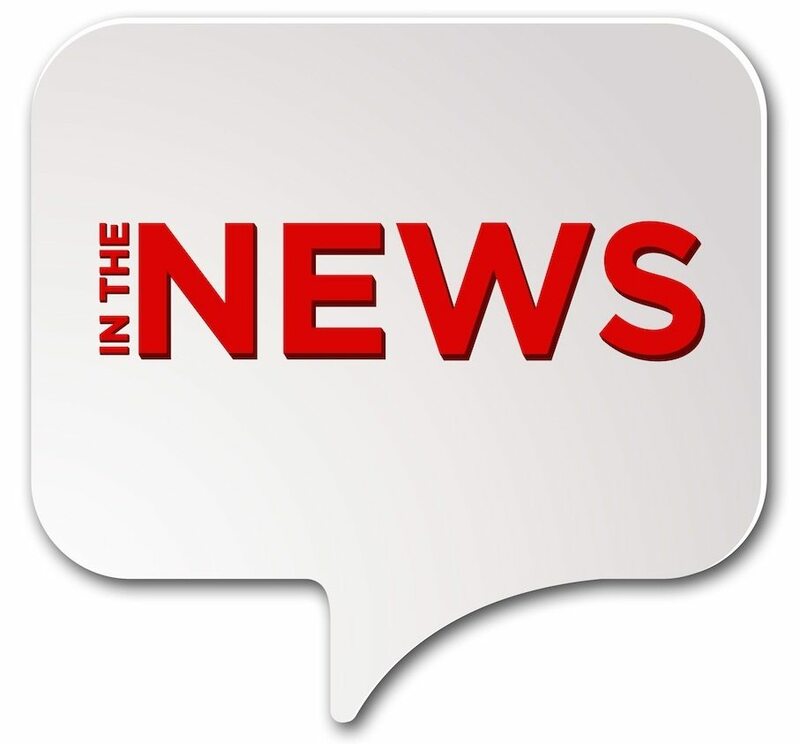 This week’s In The News is all about football, the FIFA World Cup 2014 in Brazil and language. 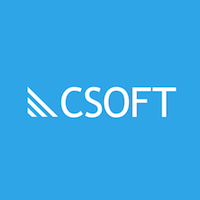 Check it out at Simply CSOFT! 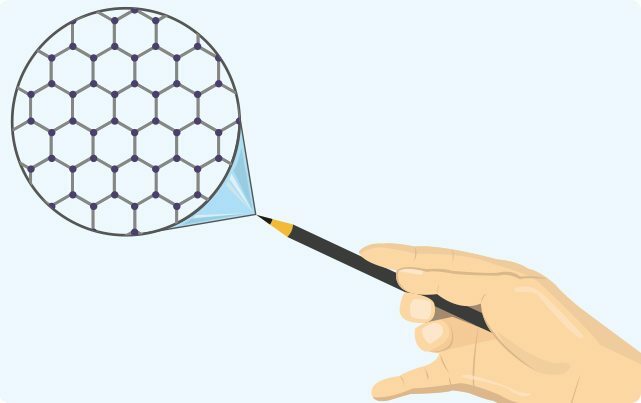 Stronger than steel and conducting electricity at the speed of light, graphene is coming to an electronics store near you! 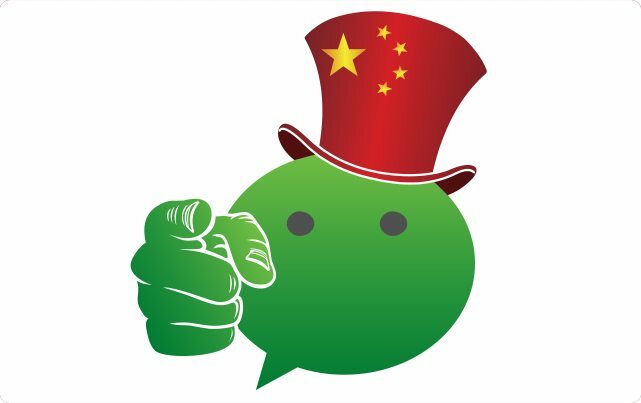 China’s leading social app WeChat is not just generic, chat-focused mobile application. It’s an amalgamation of social media apps like Twitter, Facebook, Talkbox, Instragram, Skype, and Grindr. What is it about this app that has over 300 million users hooked and why should you be paying attention? Click and read on! Hey y’all! Stop by the blog today to check out the different holidays that are being celebrated across the globe. 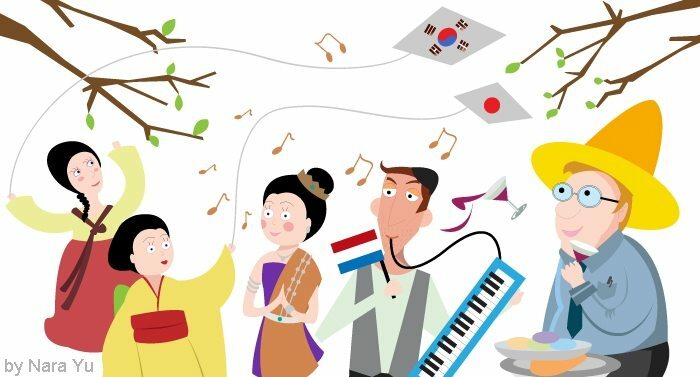 From Japan to Mexico, Thailand to the Netherlands, we’ll take you on a whirlwind of celebration involving good eats, kite flying, scripture chanting, and margaritas! Come on by and see how you can add a little celebratory flair to your Thursday…. See you there!